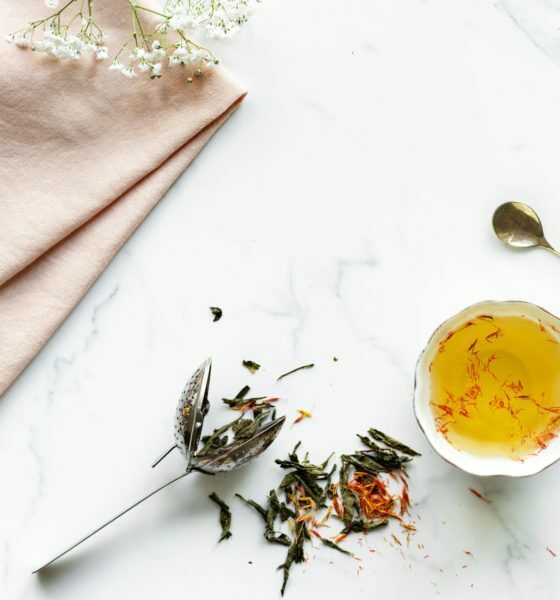 Do you suffer from dark circles under your eyes? Why we get them? Is it lack of sleep or something else? I`ve tried literally everything, from creams, tea bags, cold spoons and even potatoes… yes potatoes, and I still look like panda. 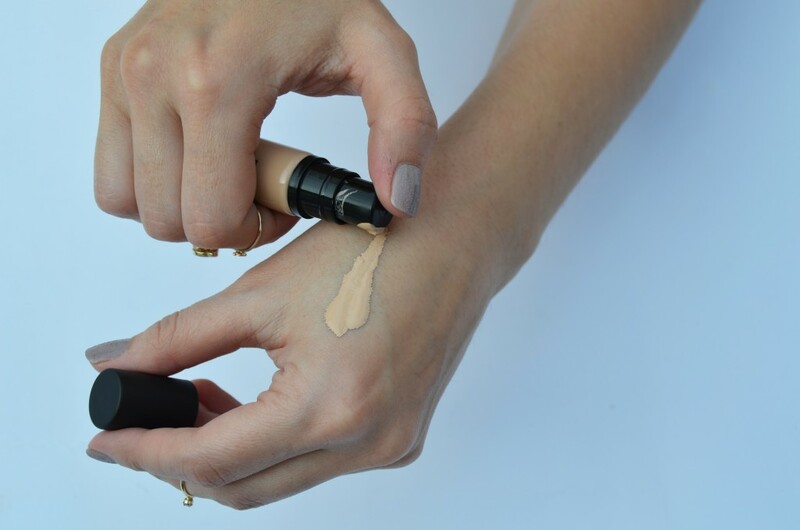 I simply gave up of looking for miracles, and decided to find a great concealer. This is probably only thing that helps to lighten the dark area. The last few months I used Eveline Art Scenic 2in1 concealer and I was pleasantly surprised. The coverage is quite good and the product doesn’t sink into wrinkles, but the color didn’t match my skin tone. So my search for perfect concealer continued. 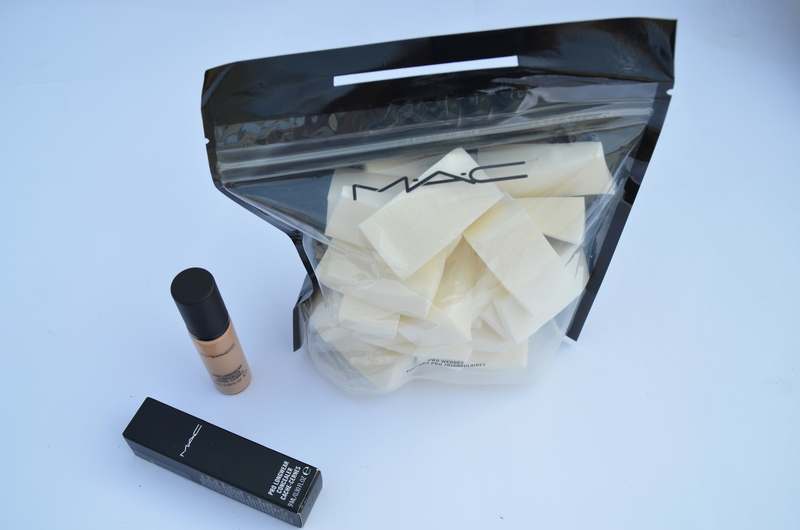 On forums a lot of girls praised Mac Pro Longwear concealer so I decided to give it a try. 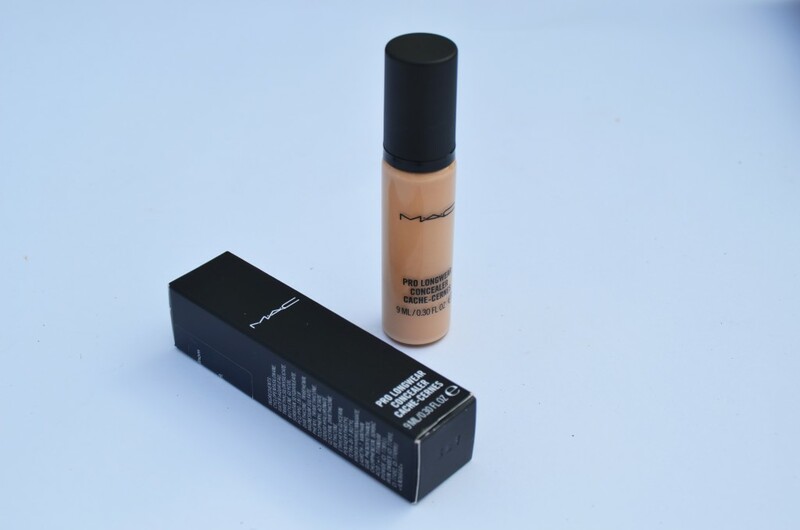 Concealer comes in a small glass bottle (9ml) with black pump applicator. I bought the shade NW20, it looks perfect now, but on summer I think I will need a bit darker shade. It blends beautifully, looks super natural and stays put. The coverage is pretty good but you might achieve even better with multiple layers. Cons? The packaging. I hate it. The pump dispenses a large amount of product. Too much waste. Second thing, it dries out skin, so you should hydrate the skin before use. But, still the best under eye concealer I’ve tried in years. Price $21. 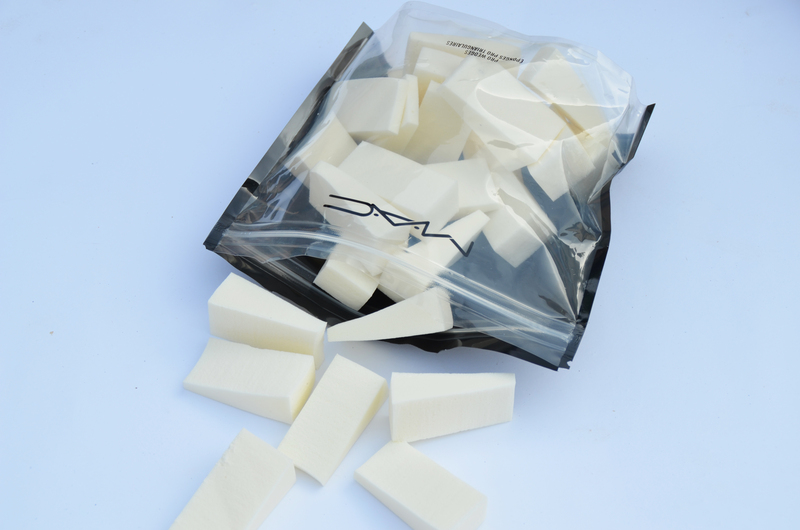 Earlier I used to use my fingers to apply foundation, but I just got my first MAC Wedge Sponge. For only $10 you get a quite a number of sponges, which are soo soft. 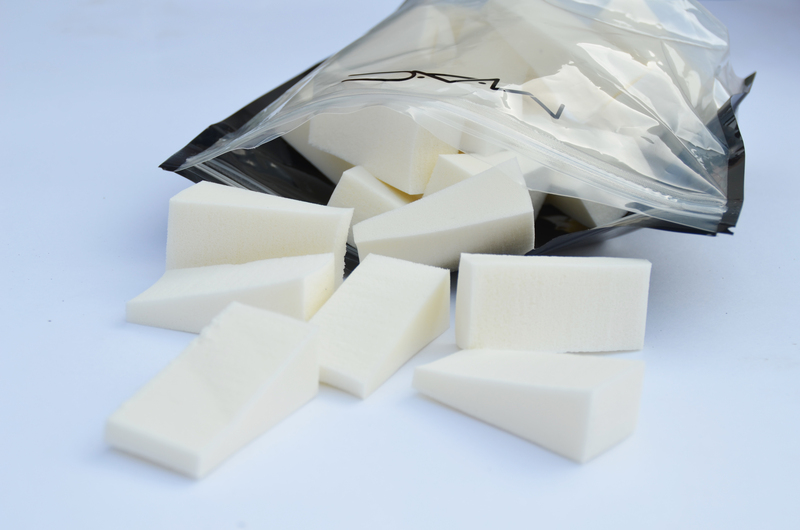 They apply your make up so smoothly and evenly. Perfection. Cons? None. Definitely recommend them. 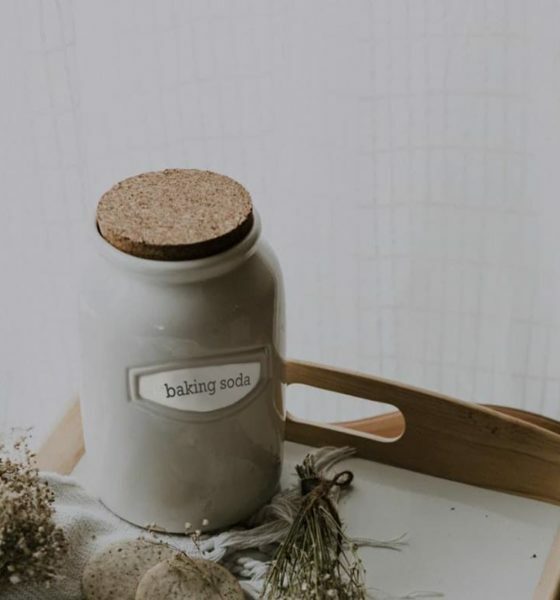 Do you use these products? What is your best under eye concealer? Any suggestions? Tell us in the comments below. I LOVE the ProLongwear formula, but I agree- the pump is such a pain because it always gives you too much! Cool post and I really love the Gif. looks lovely, thanks for sharing dear!